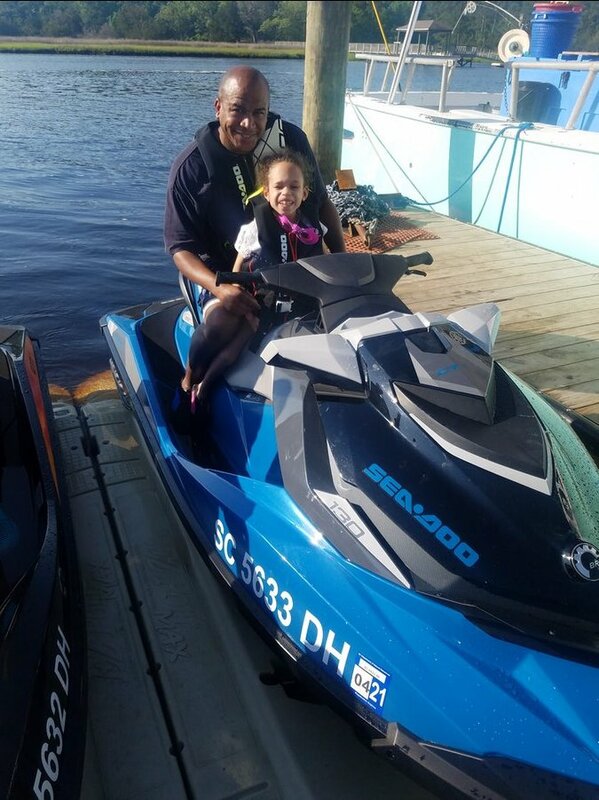 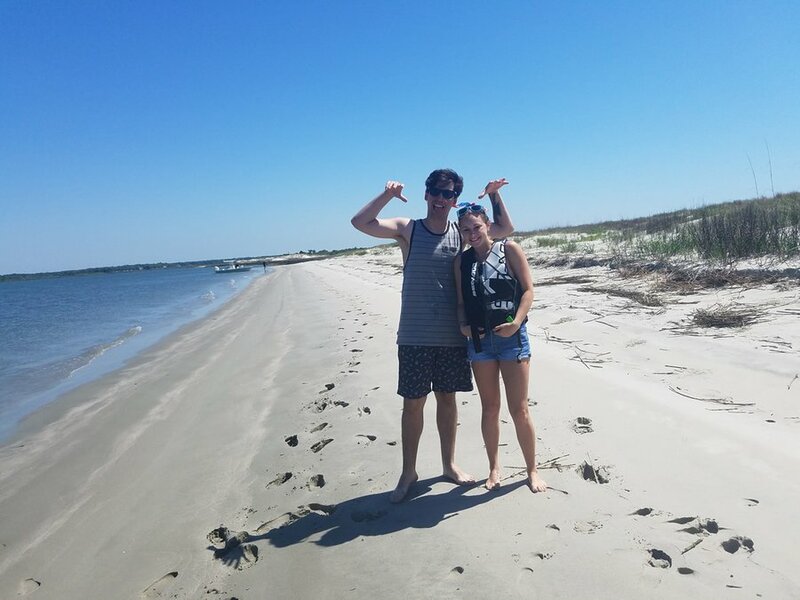 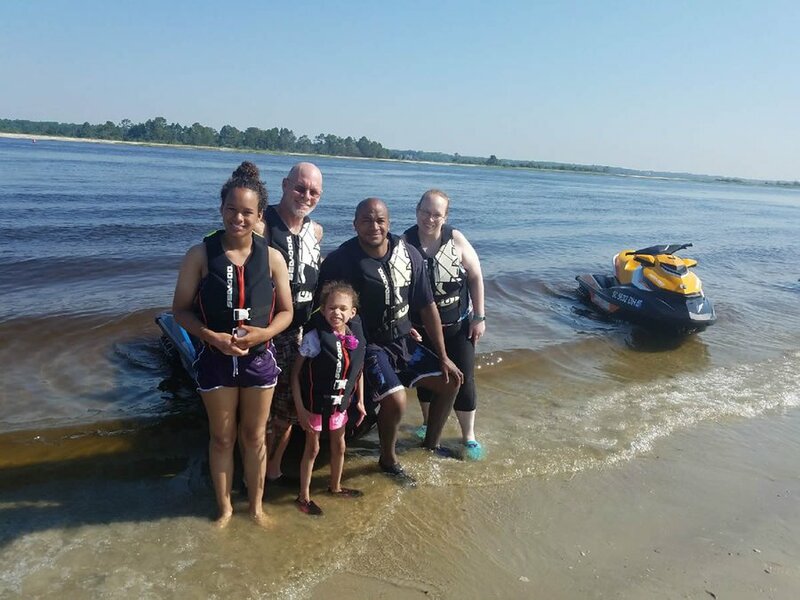 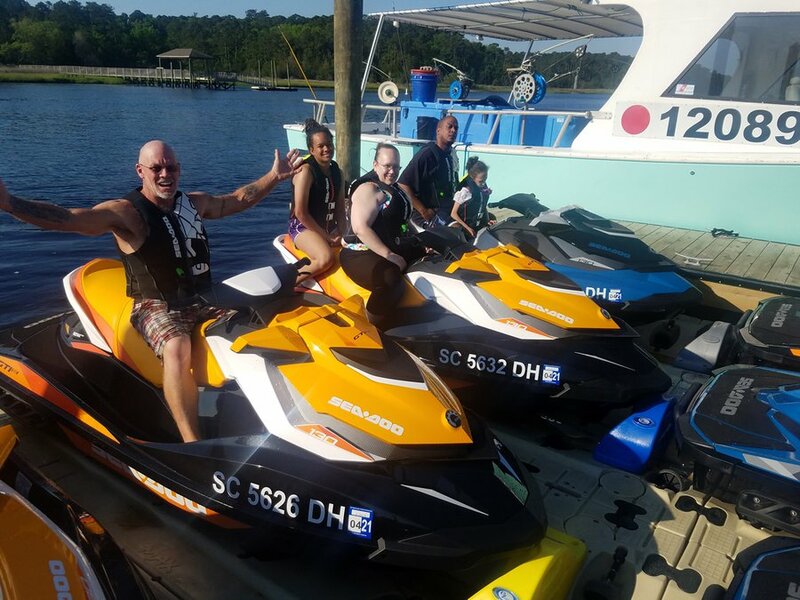 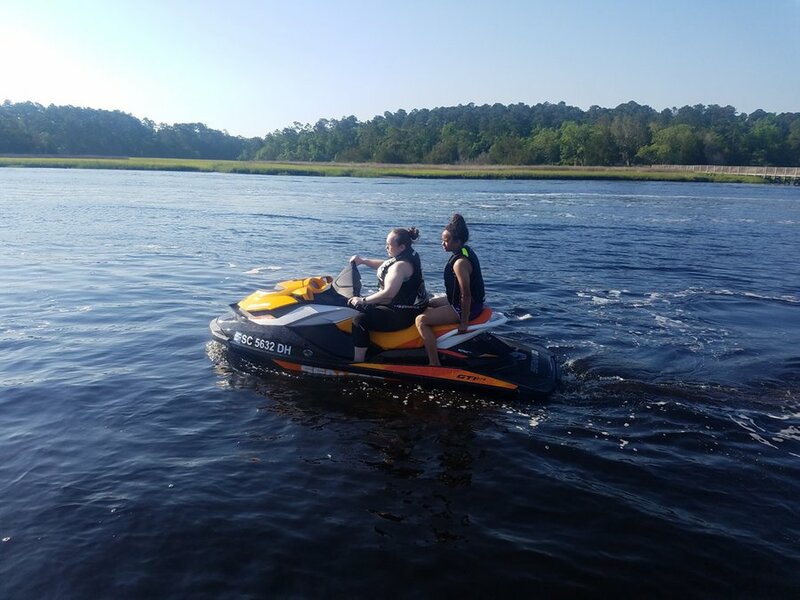 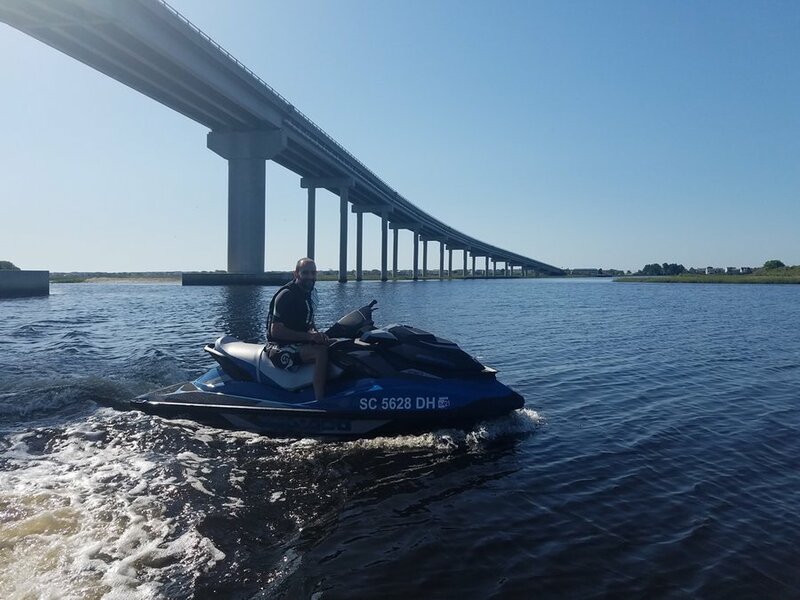 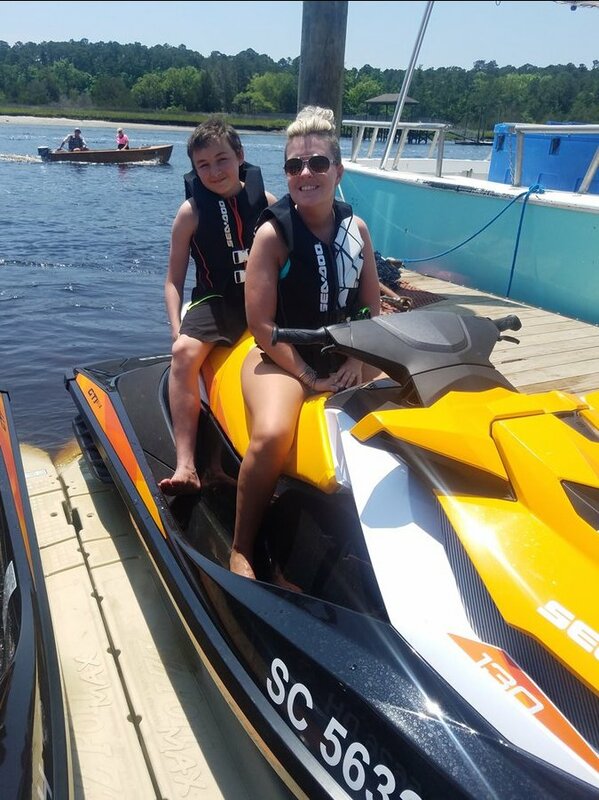 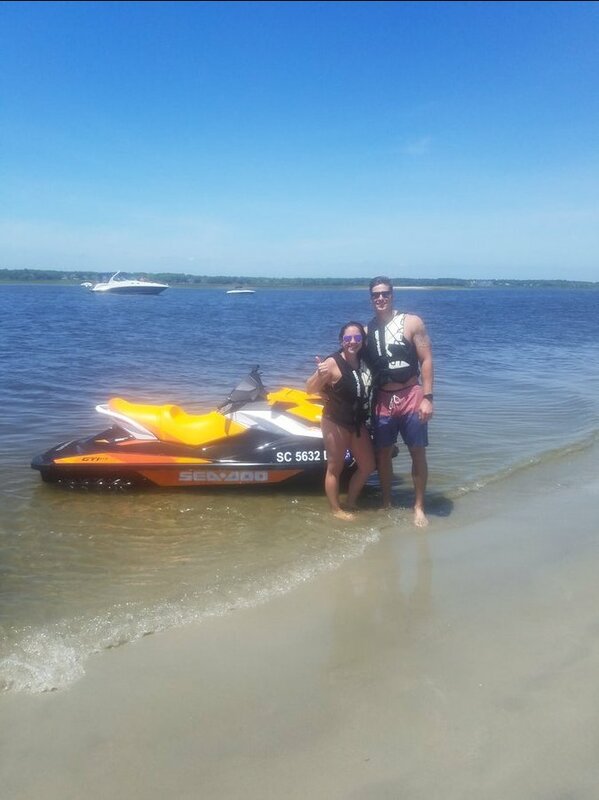 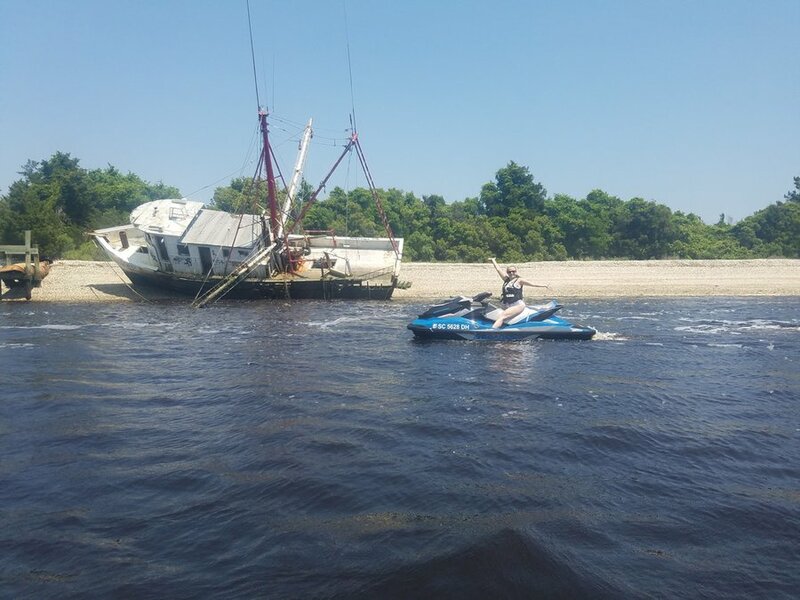 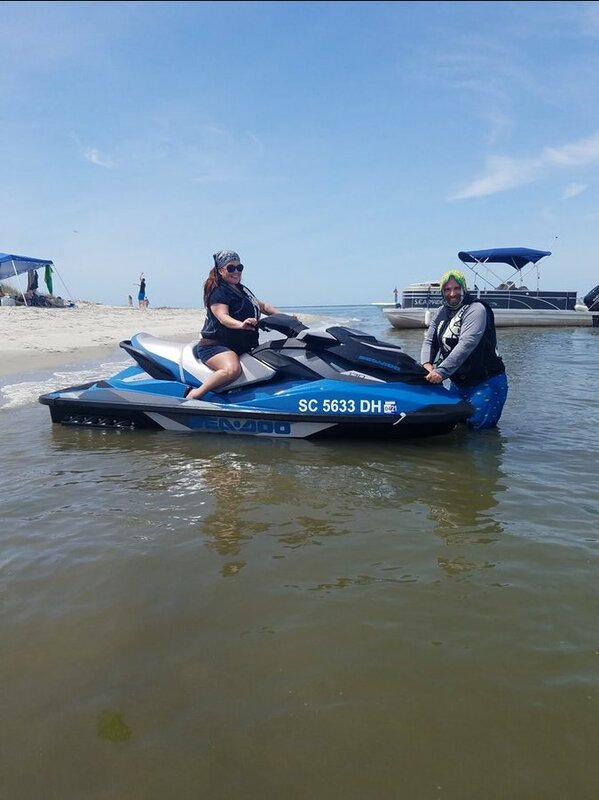 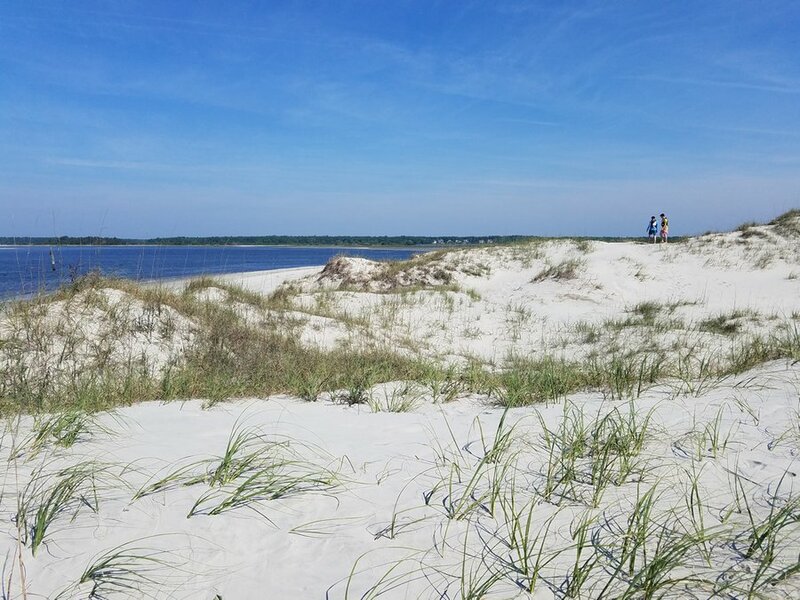 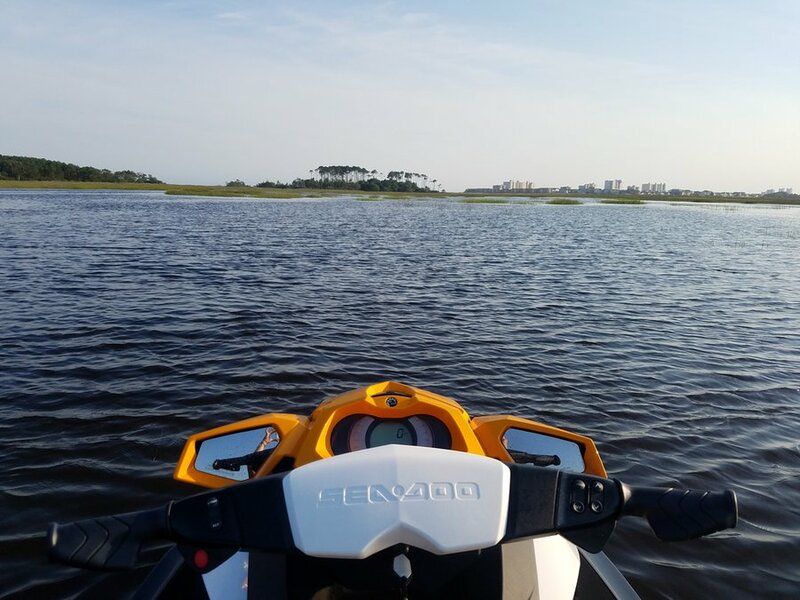 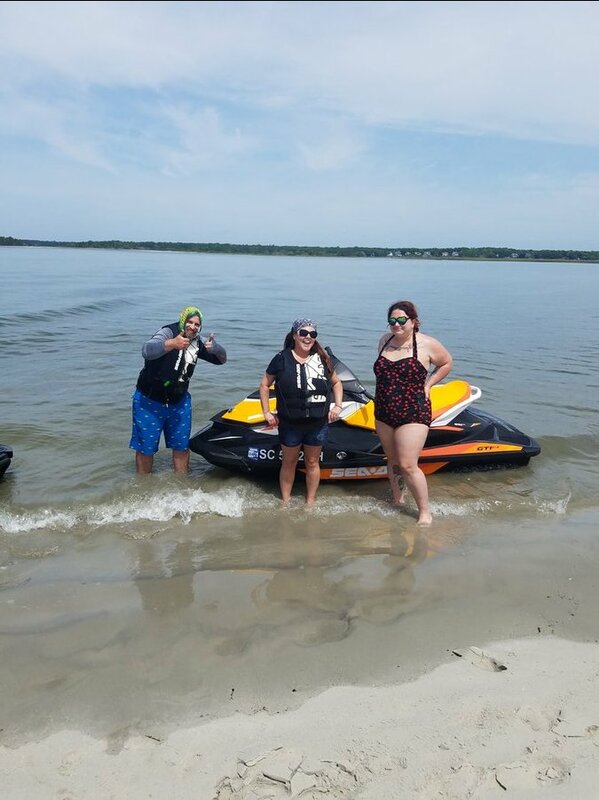 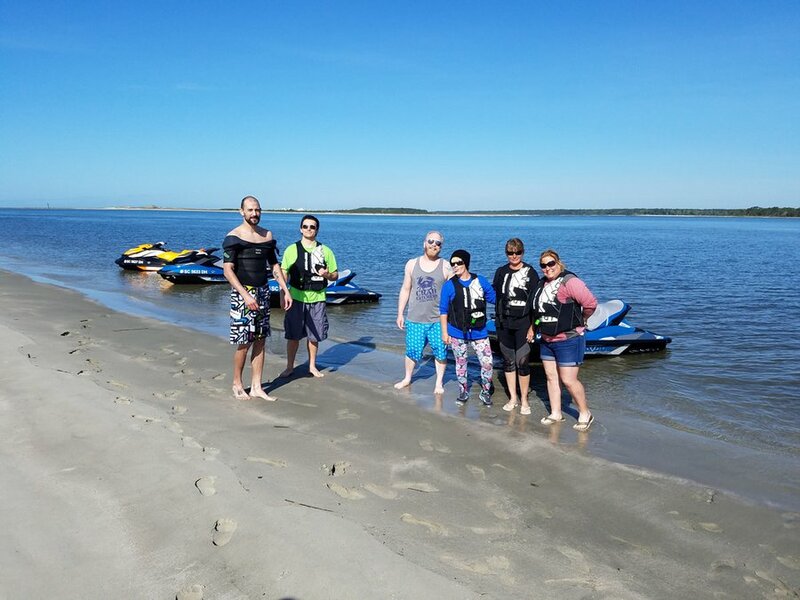 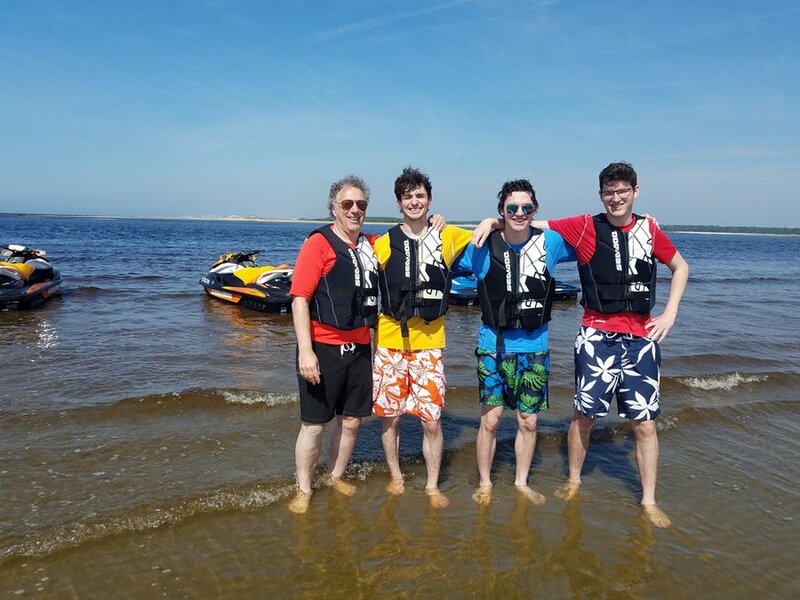 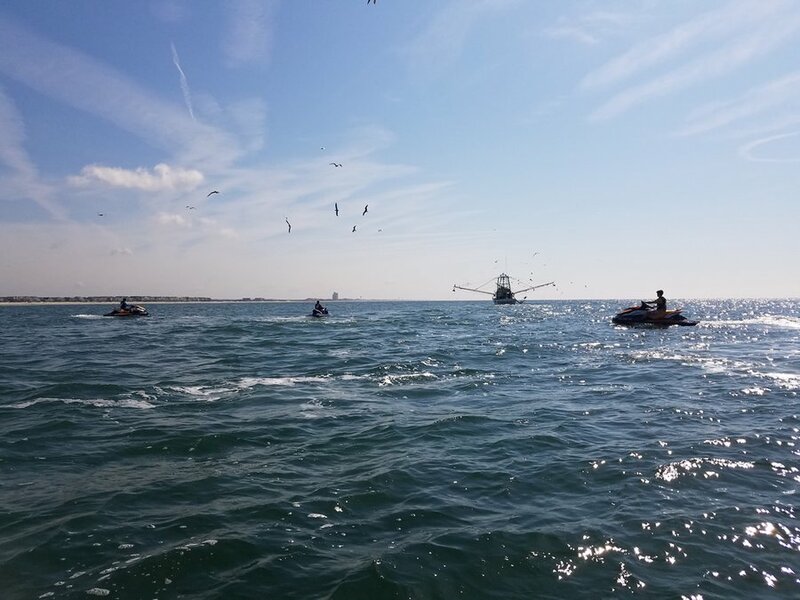 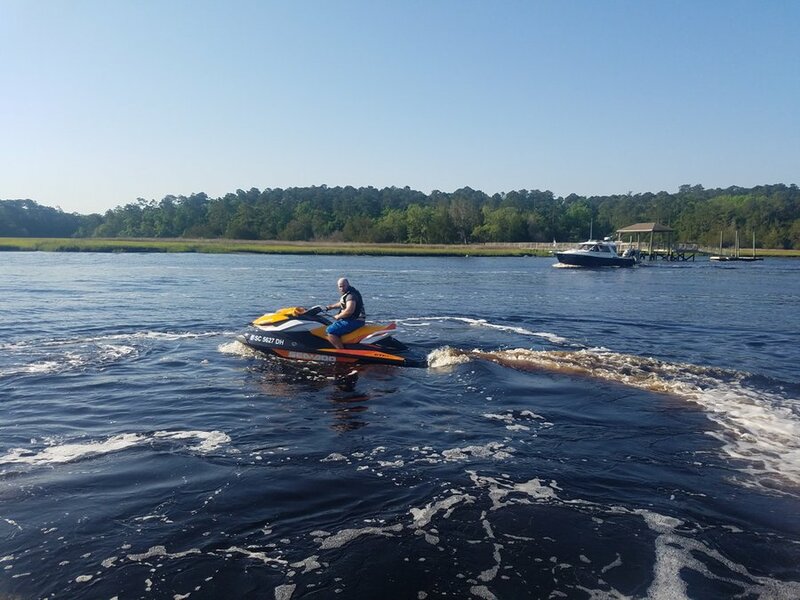 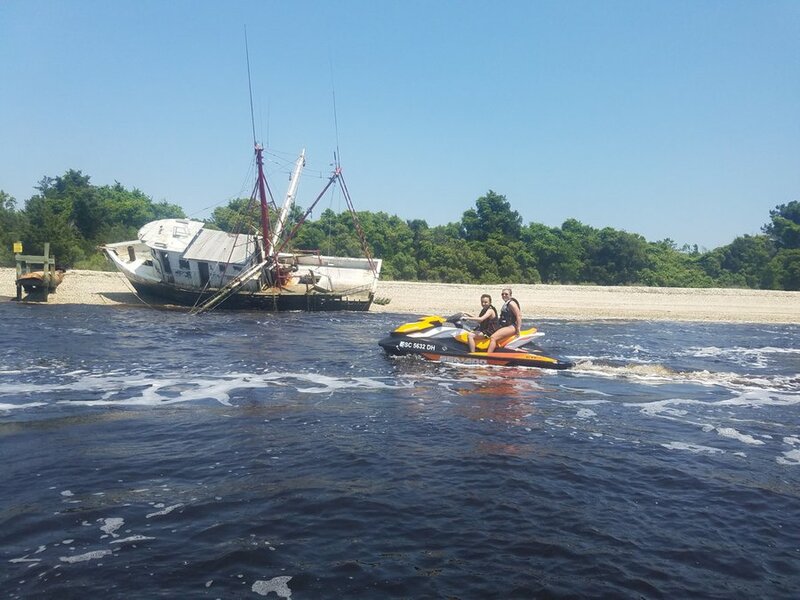 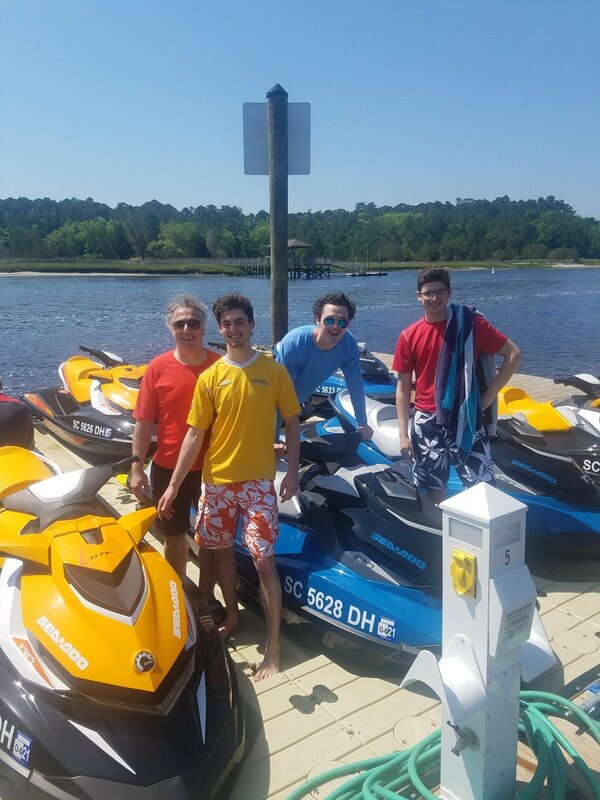 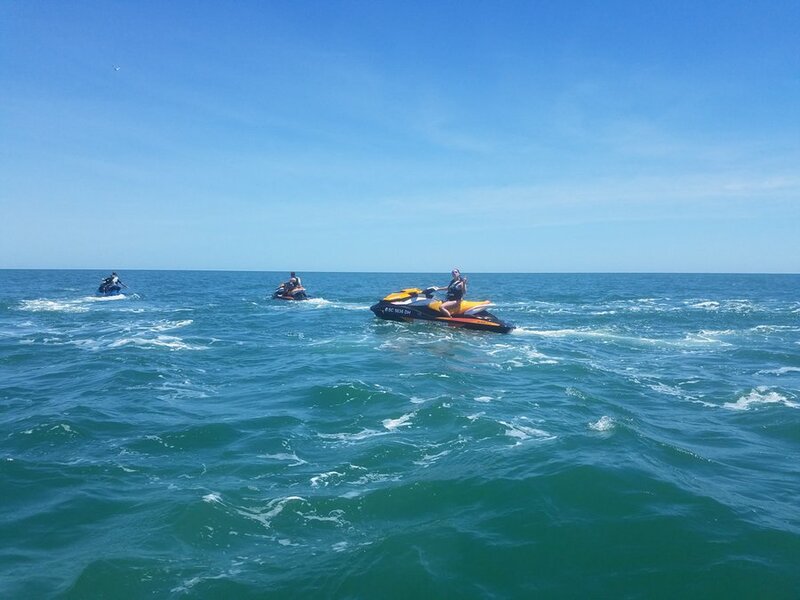 Look through the photo gallery below to see some of our awesome Jet Ski adventures in the Myrtle Beach area! 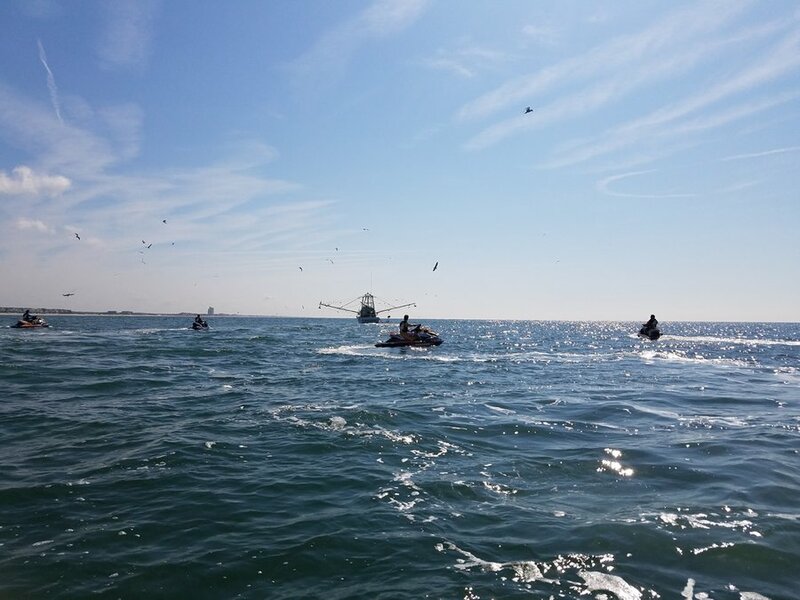 There is no telling what we will see on the ocean! 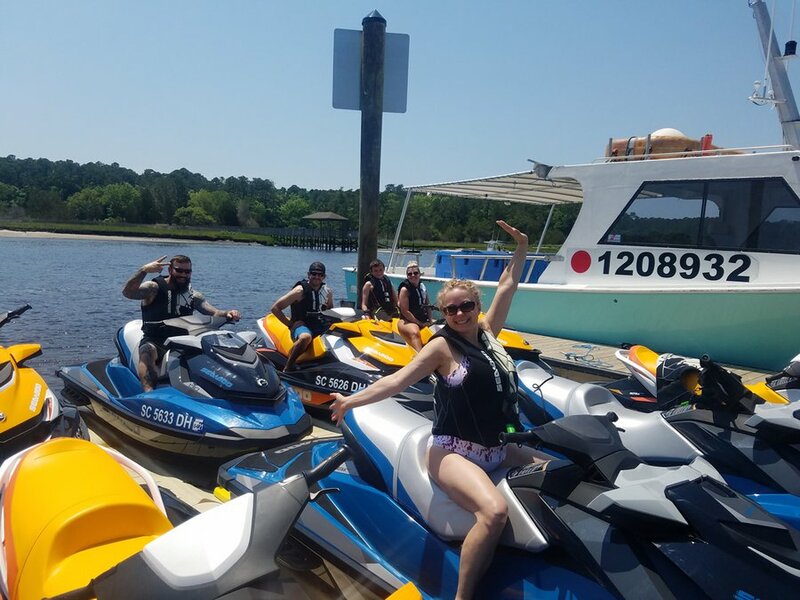 You will be guaranteed to have a great time!